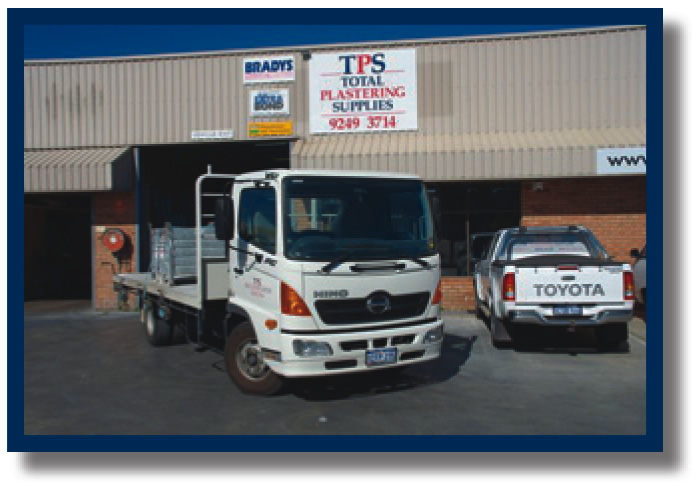 Total Plastering Supplies provides materials and products associated with the solid wall plastering trade, floor and wall tilers. We supply to Perth tradesmen and home builders/renovators. Come visit us and receive fast, courteous drive through service.